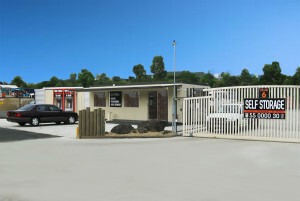 Think Self Storage Gold Coast, think Storco! We have self storage units ranging in size to cater for all your storage requirements. 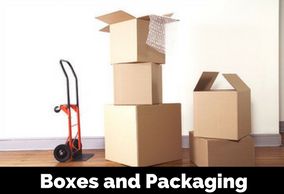 Our friendly experienced staff can assist you with choosing the correct packaging materials including boxes, paper, bubble-wrap, tape, locks and more. 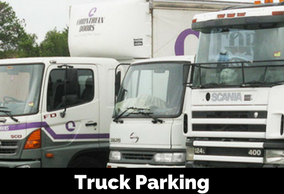 Largest truck parking facility on the North Gold Coast for businesses, contractors and tradesmen with trucks, plant and equipment who need secure off street parking. Need secure self storage on the Gold Coast? ...You need to talk to us NOW! 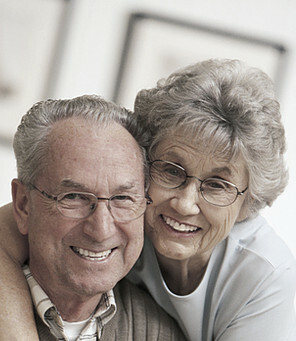 So whether it's short term or long term self storage that you need, we have it. Our self storage units are very secure, high in structural integrity and are fire resistant which will give you peace of mind for all of your precious items. Fully self contained units ensure your privacy. Have you suddenly found that your existing storage area is not big enough? Do you need to expand or reduce your storage requirement to suit your changing needs? We can increase or reduce your storage area as your needs change. This is portable storage - where we bring the self storage unit to your door anywhere in the Gold Coast region. You can fill it and leave it on your site or we can bring it to our Gold Coast complex until you are ready for your next move. This is a great solution if you have just sold your house or business and are still undecided as to your next location. You choose when you are ready. 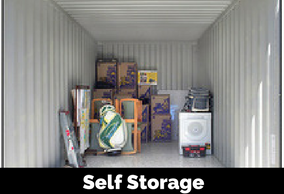 We cater for short and long term storage of 3, 6 or 12 metre containers. We can store all forms of plant and equipment in our secure outdoor storage areas. The facility is very spacious and encompasses 7000 m² of storage, including the largest truck parking facility on the Gold Coast. You can park your machinery and other equipment in one place with instant access to the M1 motorway.